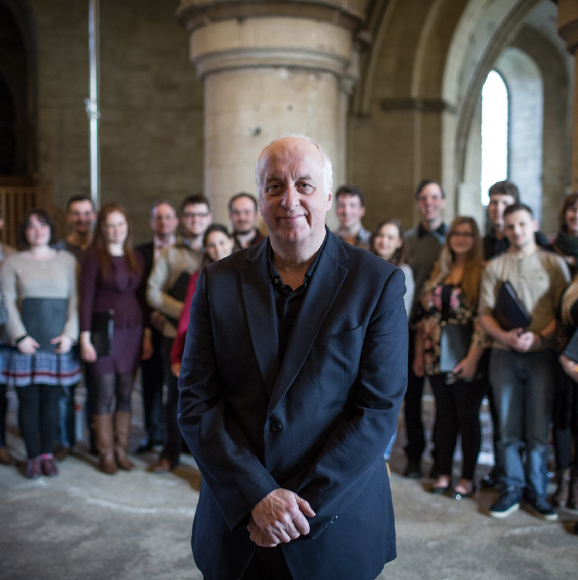 One of the most versatile, successful and internationally-respected British composers of his generation. 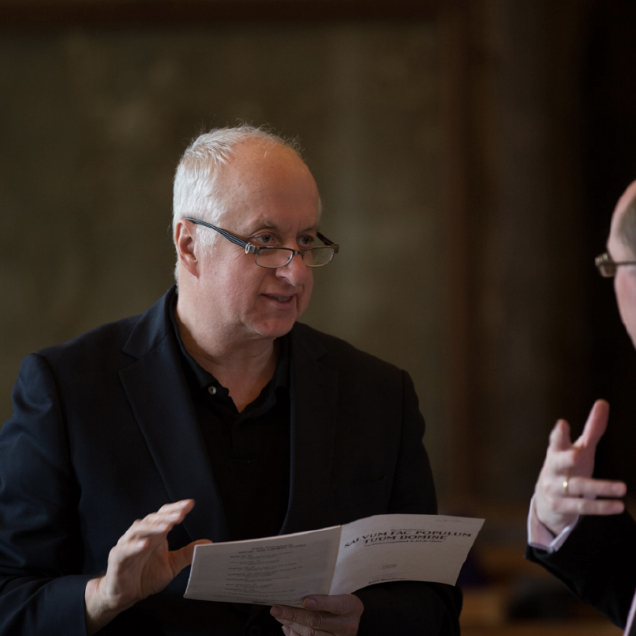 Paul Patterson is one of the most versatile, successful and internationally-respected British composers of his generation. All of the major UK orchestras, and in numerous countries abroad, have performed his works, as have eminent ensembles and international soloists, and he has a substantial discography. 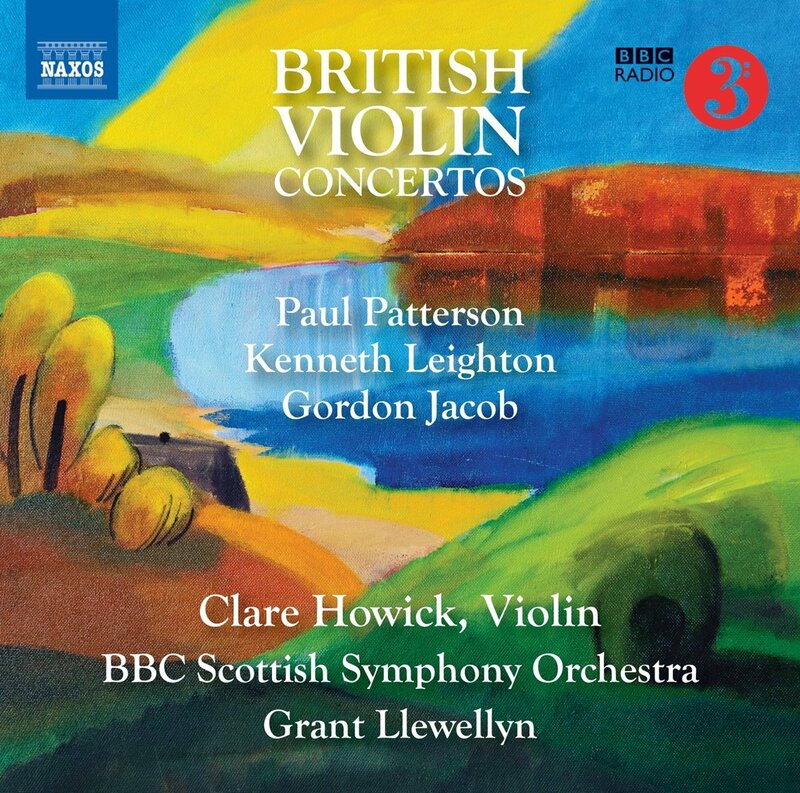 Written for (and premiered by) the Clare Howick in this recording, Paul Patterson’s Violin Concerto No. 2 (Serenade) is rich in high spirits; songlike, wistful and exuberantly sparkling. Sign-up to our newsletter to receive the latest news from Paul.